Finding the best affordable travel destinations takes time and effort, but the result is a great vacation. 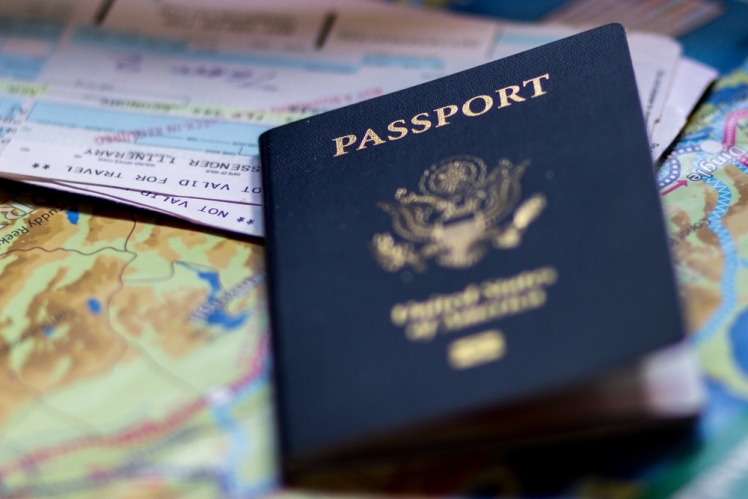 There are a number of travel destinations that are affordable for those on a budget. Cambodia is located in Southeast Asia and is one of the most up-and-coming destinations in that region. The government has worked hard to improve the tourism infrastructure, and you can get away from it all on the remote island of Koh Rong Sanloem in the Gulf of Siam. 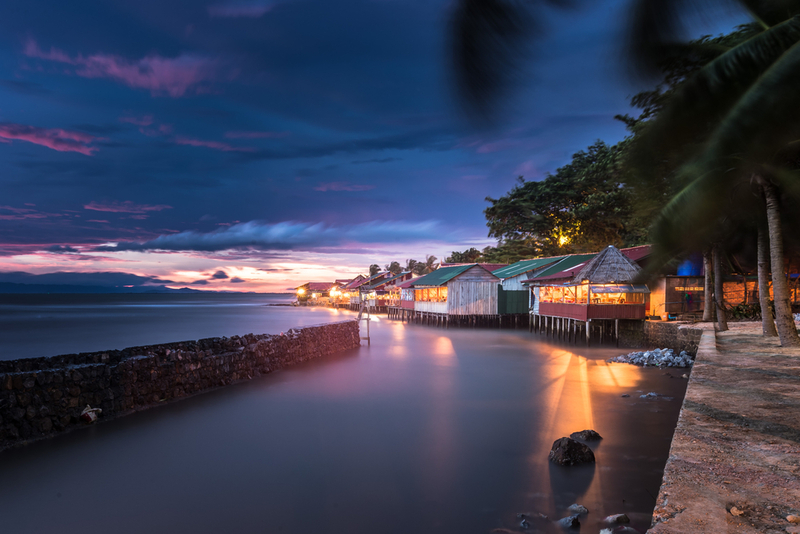 Kampot, however, gives you a more cultural experience thanks to the laid-back river and faded architecture. You will see fishing boats, a range of galleries, intriguing restaurants and more. There are also plenty of activities like stand-up paddleboarding and motorbiking through the countryside to try while you are there. 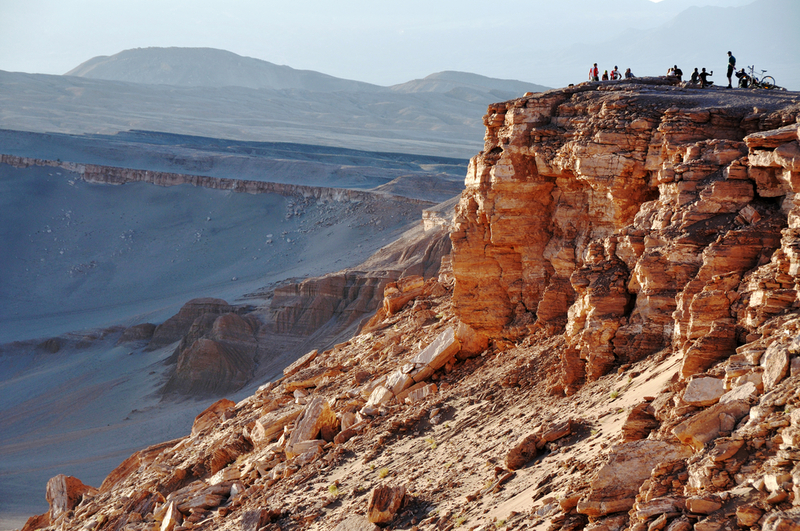 The driest desert on the planet lies in this region. The area is stark and eerie but visually stunning. You can see volcanoes, shimmering lagoons, and flocks of flamingos all in one location. The main town is the hub for your trip. You can venture out from there and mountain bike, horseback ride, or take a stargazing tour at night. The hot springs and spas are amazing for any traveler to experience. San Pedro is a tourist mecca, but it comes across as a sleepy town with adobe buildings and dusty streets. It is easy to immerse yourself in the culture and landscape. Austin has a little bit of everything. 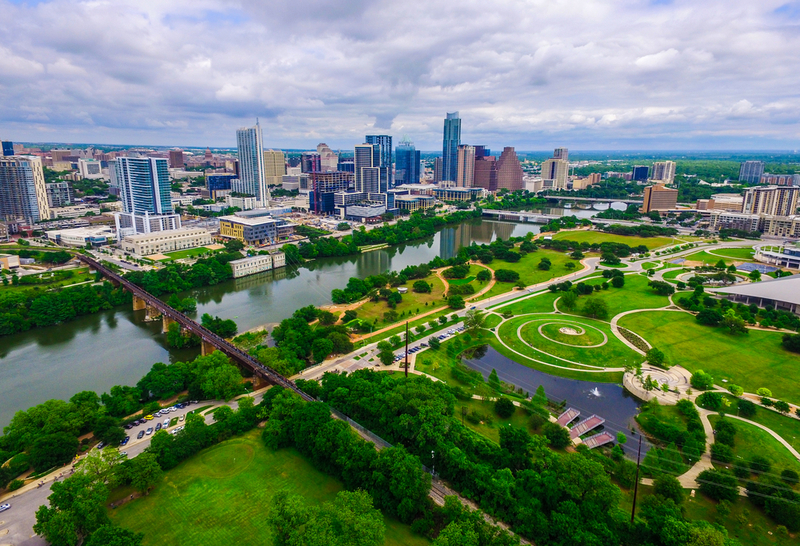 The capital of Texas is like a big playground for adults, and it's hard to see and do everything it has to offer in one trip. There are plenty of free and low-cost activities so you don't have to spend a lot once you get there. You can enjoy food trucks for cheap meals and then take in the historic sites, festivals, boutiques, galleries, museums and more. You can also pop into nationally acclaimed restaurants and rowdy honky tonks to get a real feel for the city life. If you want a touristy location, West 6th Street is the place to be. If you want a more genuine experience, steer clear of that area. 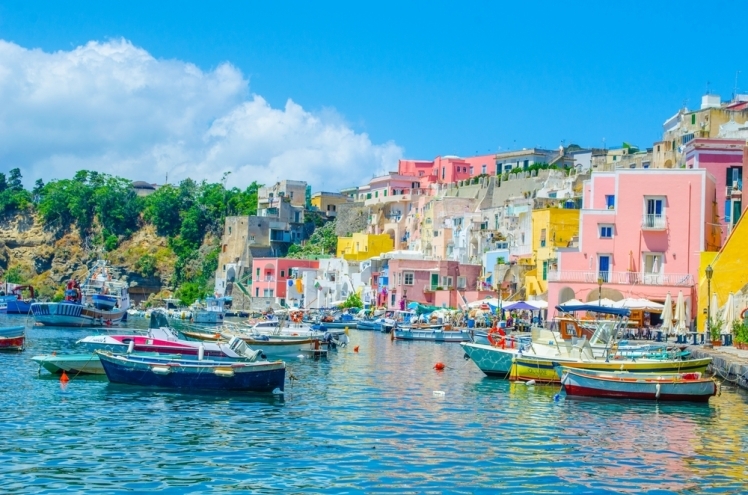 When you think of Italy, Rome may come to mind, but cheap European vacations can be enjoyed in Ischia. This low-key neighbor of Capri allows you to take the ferry from Naples to the volcanic island known for its rustic cuisine. If you are adventurous in the restaurants you enjoy, this location is for you. You can take a dip at the La Fumarole beach, see some hot springs, and travel to other destinations from your home spot in Ischia. It is a good way to utilize cheap European vacations to their fullest and get a real taste for the culture in the region. You will see unmatched beauty and sights you won't believe in Ischia. 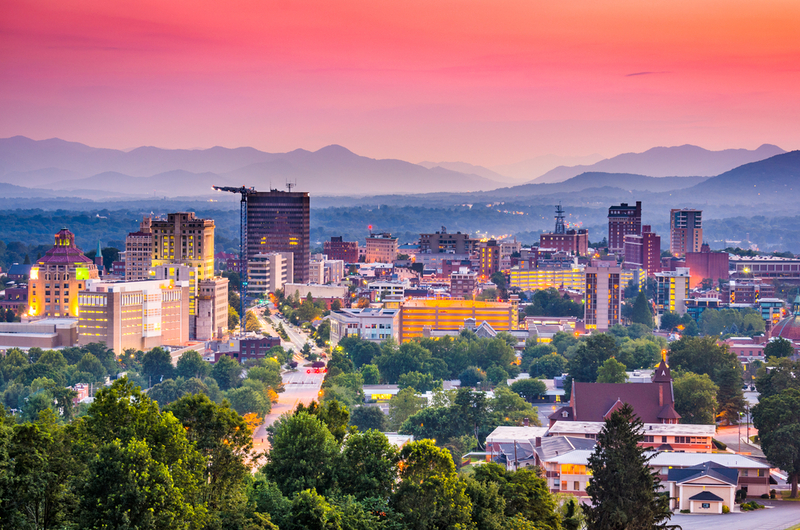 If you want cheap family vacations, you can't beat Asheville, North Carolina. This area is known for its mountain biking, hiking, and stand-up paddleboarding. The restaurants are lively and family-friendly, and the chill mountain town has a growing reputation as a travel destination. You can't look in any direction without taking in a beautiful view. The Botanical Gardens are entertaining for the whole family, whether the kids enjoy flowers or not, and the local BBQ and pizza joints are something every family should take part in. There are also music venues, like The Grey Eagle, where there are both regional and national acts available. If you are looking for cheap beach vacations, you might not think Hawaii is within the realm of possibility. East Maui feels like a world apart from your normal city, however, and it is also worlds apart from the average Hawaii experience. 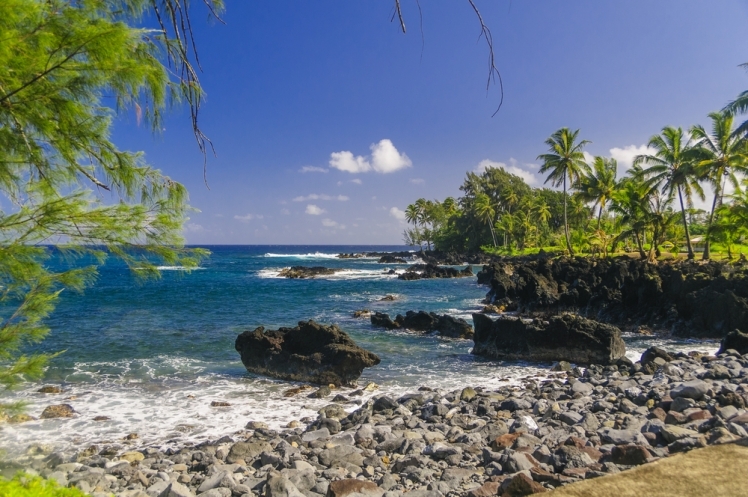 Hana gives you cheap beach vacations, but it has also stayed true to its cultural and historic roots and is not nearly as touristy as other locations on the island of Maui. This region is largely agricultural, and there are a lot of day trips you can enjoy to the Seven Sacred Pools and other areas. You can camp overlooking the ocean or swim under remote waterfalls and into swimming holes. You can also go horseback riding or beach hopping. Hawaii is not only a great beach vacation, but it can also be part of cheap family vacations when you look for the best affordable travel destinations. This tiny island is car-free and used to be a well-kept secret in among the best affordable travel destinations. As far as cheap Mexico vacations go, it gives you nothing but the best. The crystalline waters and large art scene make it a beautiful region for views and culture. 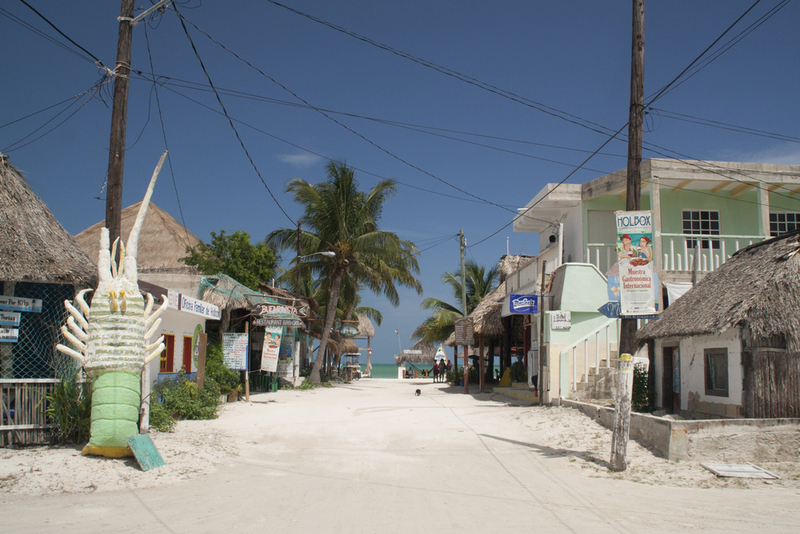 You can reach Isla Holbox with a short flight from Cancun and get away from the more touristy areas of Mexico. Visitors enjoy sea kayaking, fishing, wildlife viewing and swimming with a variety of species. If you don't want the extra flight, use cheap Mexico vacations strategies and take the ferry over to Isla Holbox. You can jump on the ferry at Chiquila and get a cultural experience along the way. Driving along the Columbia River Gorge is one of the most beautiful drives you can find in the States, and Oregon is one of the best affordable travel destinations around. The 80-mile stretch along the gorge shows forested hiking trails, waterfalls, camping regions, and mossy canyons. You will also see the important salmon fishery and hydroelectric dam along the way. 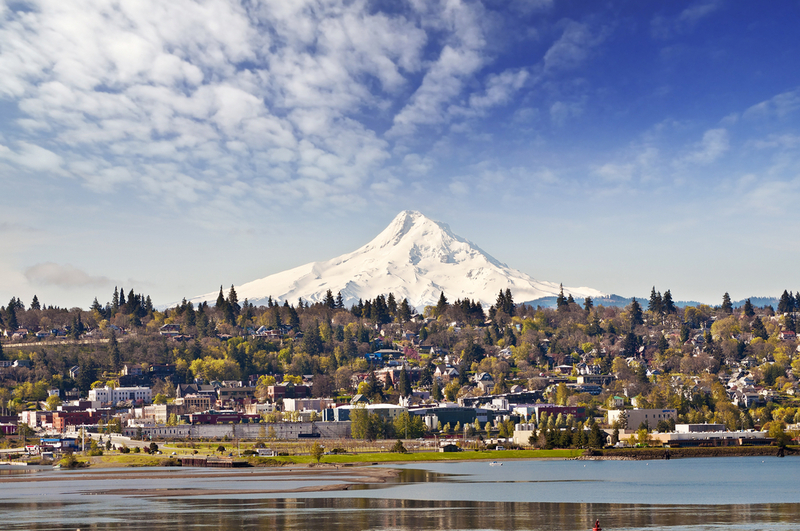 If you are the outdoorsy type, staying in Hood River gives you great proximity to Mt. Hood. There are excellent dining and shopping opportunities there, which is a rarity in Oregon. Enjoy nature with a vacation to this beautiful location.